Suffolk County Council are currently consulting on the proposal for 3 new crossings in Ipswich on the River Orwell. 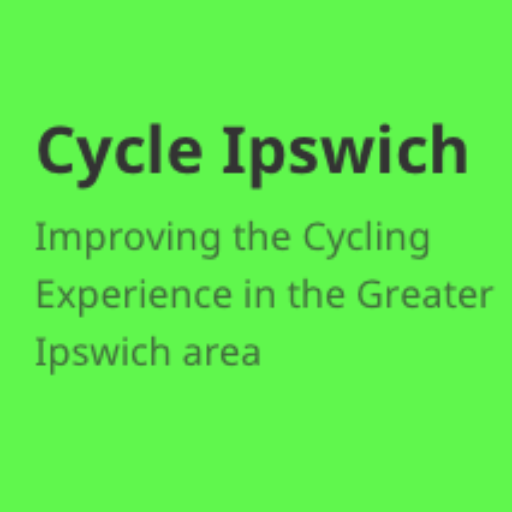 Cycle Ipswich would like as many people as possible to respond to this consultation, particularly noting the importance of cycle crossings, and protected cycle tracks, without cyclists and pedestrians having to share space, on any crossing which has motor vehicles. You can take part in the survey on the Suffolk County Council website. There are a variety of staffed public exhibitions from Sunday 3rd July until Friday 22 July. Details of the exhibitions are on the SCC website. There are also two threads on our Google group about this. There is also a thread on Cyclescape. Really sad to read this Any such undertaking was doomed when Ipswich Port was privatised. The then MP Jamie Cann protested against privatisation, but the tide was not in his favour.